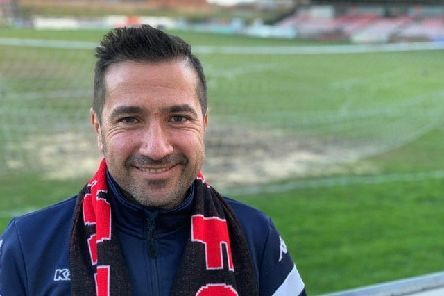 FA Women’s Championship team Lewes have unveiled their new manager. 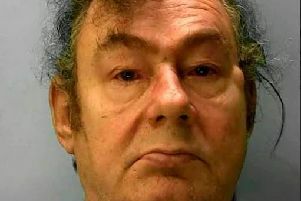 A Sussex man who sent a letter to Prime Minister Theresa May threatening to poison her with the germ anthrax has been jailed for 18 months. 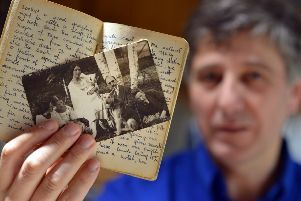 Lewes resident Tim Locke is making a special visit to Germany with his brother Stephen next week to Dachau, notorious for being the site of Nazi Germany’s first concentration camp. 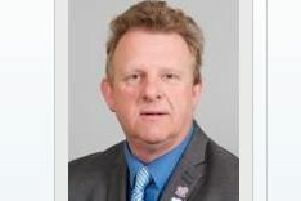 An investigation into complaints against a former Conservative councillor will be considered by members of Lewes District Council’s Standards Panel next week.